Home » Online Dating News » In The Future, All Online Dating Will Be Interracial. When there are more interracial couples there are more interracial babies which means more singles. NOT ROCKET SCIENCE. In other words, about 40 years ago more people actually were allowed to date and marry who they wanted to, and many did just that. Over time more and more singles felt compelled to do just the same–they followed their own preferences based on who they felt most well-connected to. 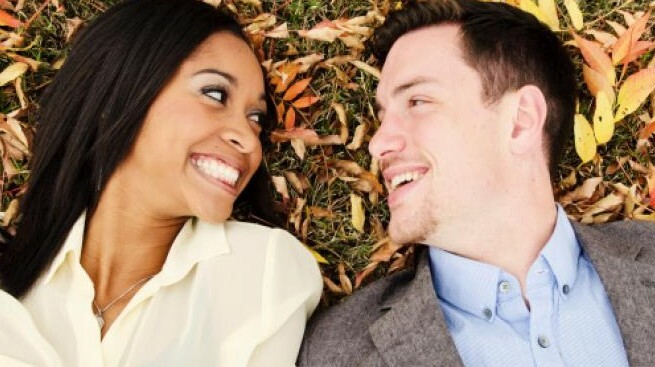 It’s not terribly complex to see that with more interracial singles in the dating pool there is an increase in people dating interracial singles. That trend will only continue as race becomes less and less an issue in dating and life in general and again as more babies are born that are interracial. Two plus two still equals four according to our research. The article I cited above used research from a major dating site over a 7 year period from 2003-2010. The research was done by University of Massachusetts-Amherst and University of Texas-Austin. The overall outcome of the research was the multiracial singles seemed to get more responses and be in general more sought after on online dating sites. Specifically, Asian-white women came out on top as the most sought after. This is in my view a case of writing a news story for keywords and controversy; it might be semi interesting but it fails to tell the whole story. In my own extrapolation of the study the population growth of mixed race singles is merely a result of singles not caring as much about race, meaning this population has risen. The point is, over time more people become interracial just as a matter of statistics through child-bearing. I would just highlight the fact that in America, interracial marriage was banned or rather outlawed until 1967 which is only 47 years ago; not half of even 1 generation. At that time 16 states outlawed it. 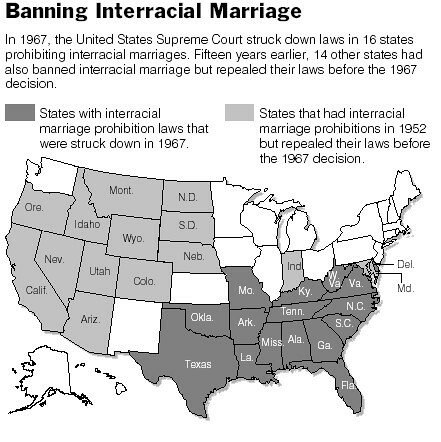 Moreover, 15 years prior to that 14 other states outlawed interracial marriage. Race issues are always complex and heated but people are influenced by social norms and social norms are often present due to laws, good or bad. Clearly these were reprehensible laws that made no sense at all and actually caused damage versus progressing a society. Societal pressures, I would say clearly prevented a pattern that is taking place today with fewer interracial children being born who would later enter the dating pool. 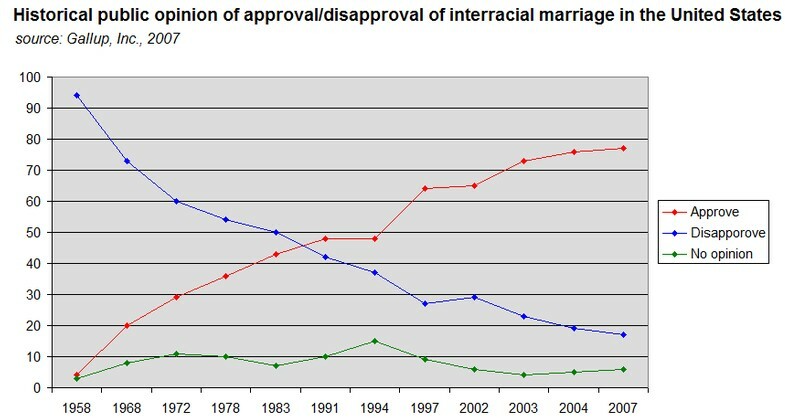 Moreover, if we look at the Gallup pool numbers for the attitudes about interracial marriage since this time it tells a story about societal pressures changing. These opinions shifted due in part to laws changing that affected their own opinions about how they would be viewed by their peers. Lastly I wanted to share this video by The Ruben Report on YouTube. This video shows the reality that by 2060 57% of American will be mixed race as a result of both immigration and interracial birth rate increases. Moreover, it shares the shift towards a larger older population as a result of the dropping birth rate in the U.S..
Look out for headlines that suggest there is a bias towards older singles in online dating.